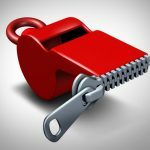 Qui Tam/Whistleblower | McCabe Rabin, P.A. 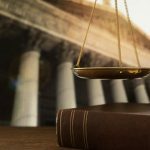 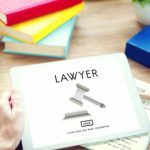 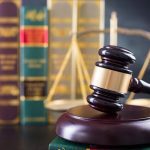 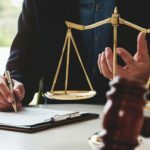 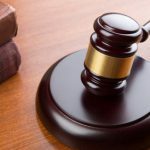 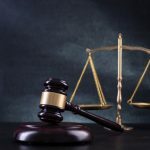 What is the Florida False Claims Act? 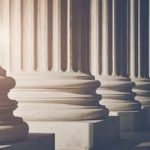 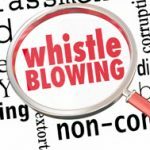 What are Protected Disclosures in the Whistleblower Protection Act? 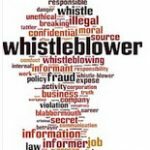 What is the Whistleblower Protection Act?